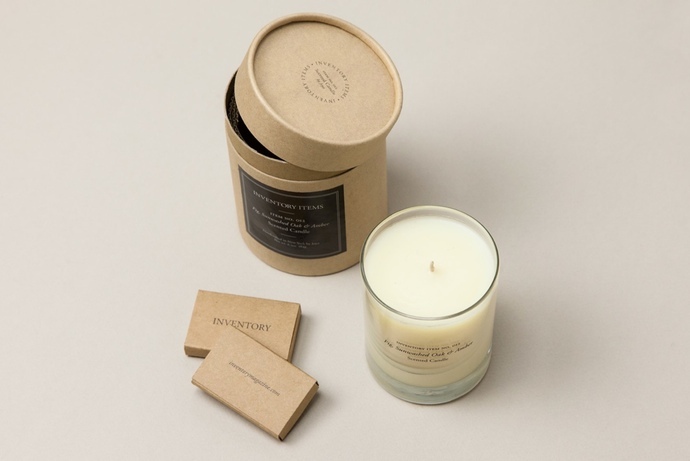 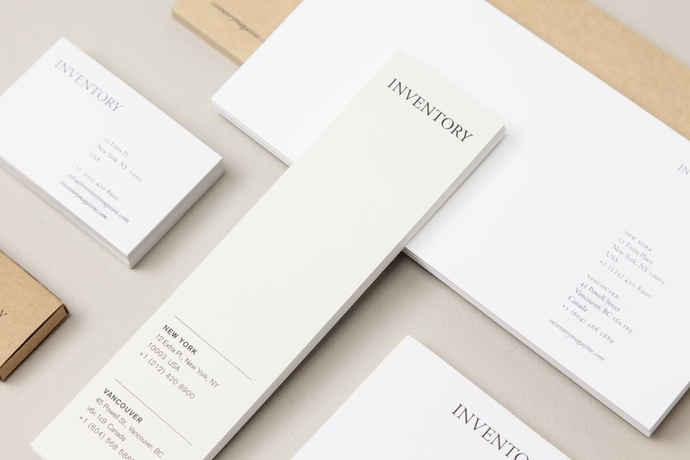 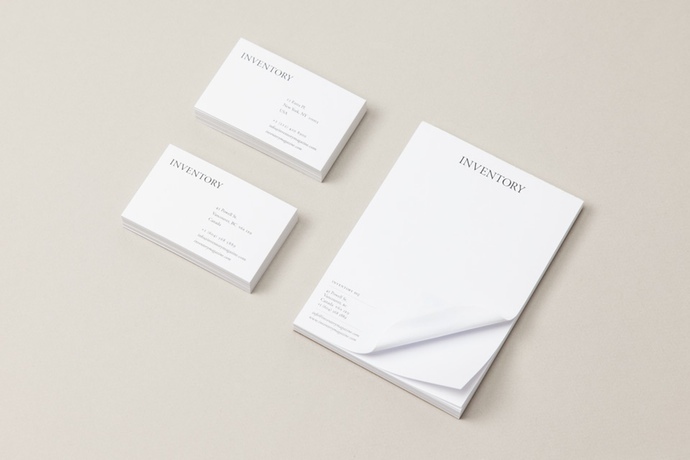 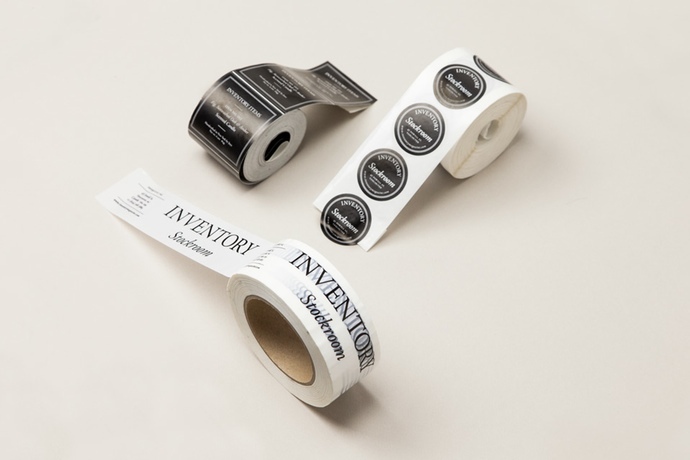 I love this stationery and packaging design for Inventory Magazine. 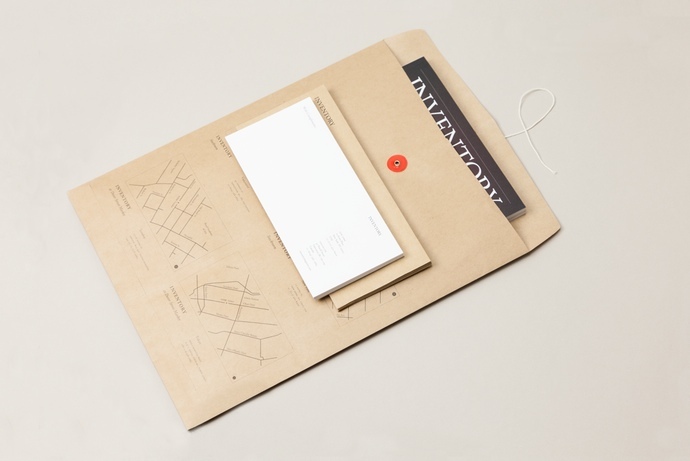 It was designed by Inventory’s Art & Design Director Anthony Hooper. 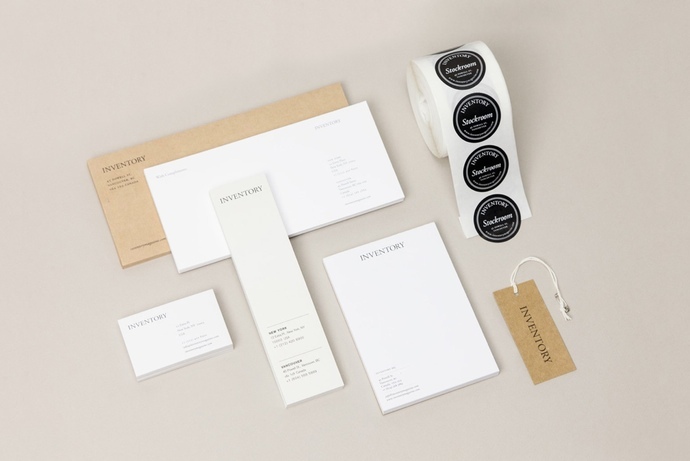 The combo of black, white, kraft and the serif typeface give it an elegant and crafted look.